Andy Moody is a DJ and producer who has been DJ’ing almost since the point of discovering the house music scene back in the late 80’s and has followed the changing faces of it along the way. Starting small as part of teams organising their own events to playing at various nights and events around the UK. Today, Andy holds residencies at his own night, Wax Factory, and Better Days in his home town of Cleethorpes along with Badornament in Leeds. You can also hear Andy at play regularly at nights in Leeds such as Schwein and Feed The Love and at the HogSozzle festival in Stevenage along with various guest sets around Yorkshire and Lincolnshire. 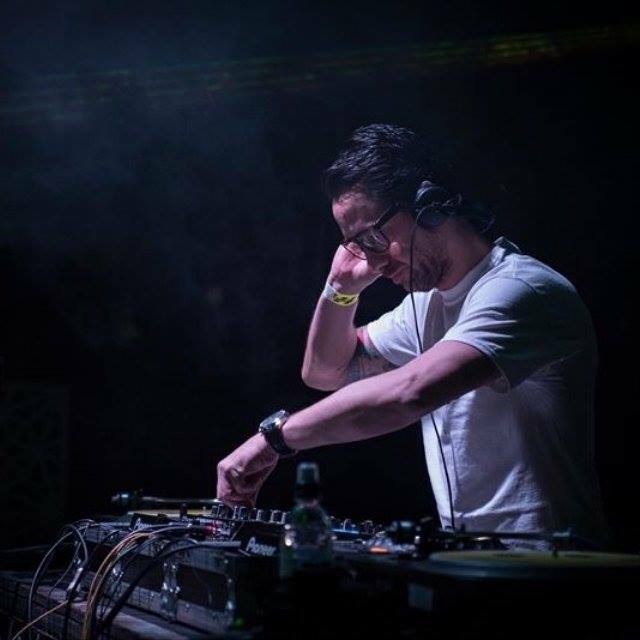 Musically, Andy’s sound is primarily deep and tech house but you can also expect to hear anything from slo-mo house and edits to progressive house and techno, as recently played when he join RoomTwo as our guest, as his vision of where he can take a dance floor while keeping the music and vibe flowing takes over. A recording of his excellent set from RoomTwo.5 can be found here.